The jubilee was made remarkable with the inauguration of a new development: a new production line has been installed for the manufacturing of energy recovery systems and performance electrical circuits relying on a brand new surface mould technology. 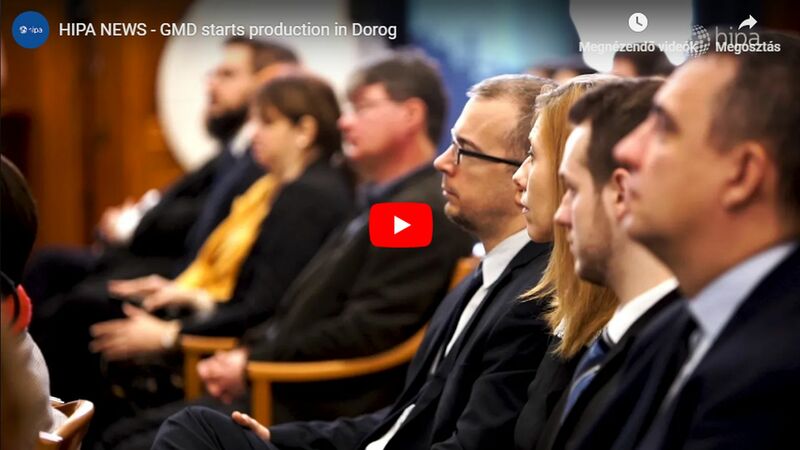 The American-Singapore company has become a significant manufacturer and employer in Hungary in a quarter of a century's time even on a national level. 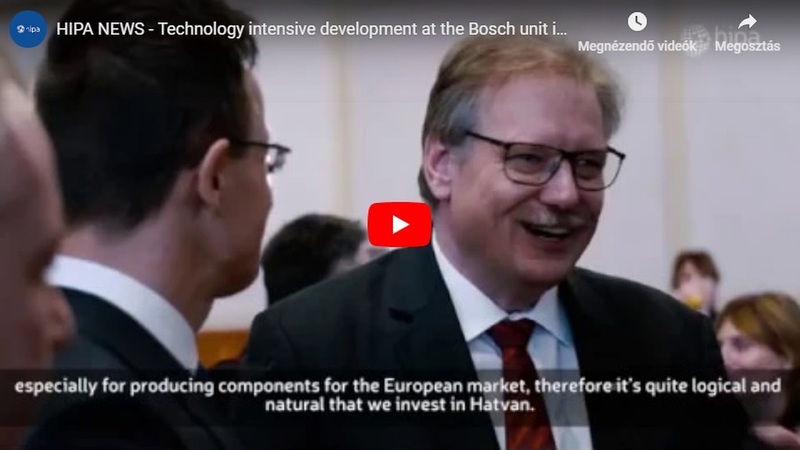 Besides its plant in Zalaegerszeg, which was the first one, now the company has extended capacity in Sárvár and Tab to serve all in all seven different industries. Its 10 production halls, covering a manufacturing area of over 200,000 square metres, provide work to almost 10,000 employees. 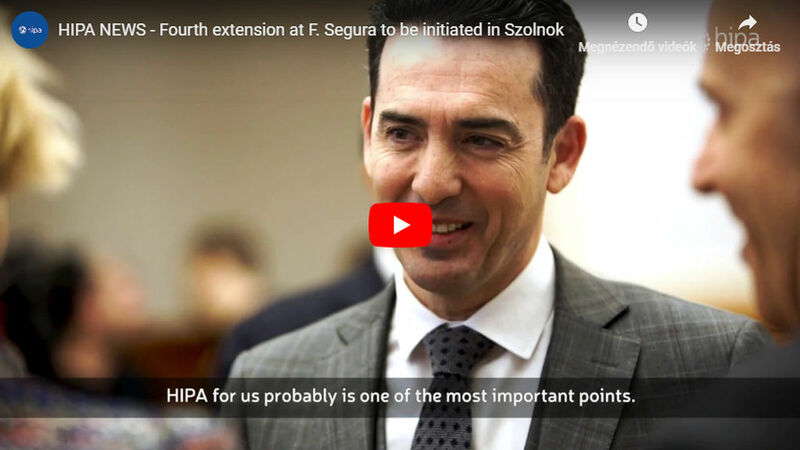 This expansion further strengthens the outstanding position of the county seat of Zala in the automotive industry – both on a national and European level. The US-based company Flex (former Flextronics), with a history of almost five decades, designs and makes products that are a clear manifestation of human intelligence and scientific-technological advancement. It gives work to 200,000 employees in more than 30 countries, serving 12 industrial segments. Partners of the Singapore-owned company, with its headquarters in California, include Bose, Google, Lenovo and Nike. Flex has three operational centres in Hungary, along with a number of premises. From among them it was the Zalaegerszeg plant where manufacturing was started first. They have been producing automotive sub-assemblies since 1994. The county seat of Zala has a key role in the company's international presence and performance. With its almost 2,000 employees it provides full-scope services from design through prototypes to mass production and distribution. In the framework of the more than EUR 10 million worth capacity extension development, which has been necessitated and justified by continuously growing purchasing demand, a manufacturing workshop has been renewed and highly automated machines have been purchased. With the new SMT (Surface Mould Technology) production lines and the newly established manufacturing cells developed for tailor-made products, Flex will manufacture communications modules for motor vehicles, energy recuperation systems and performance electronic circuits, by creating 100 new jobs. The importance of Zalaegerszeg has been continuously growing, given that to the complex test track, which is suitable for testing conventional and driverless cars alike, the new M76 expressway will be attached soon, which will also serve as a test route, in a manner unique all over Europe. Solar cells integrated into the carriageway will ensure power supply for electronic panels and lamps, they will enable charging without cable the electric cars passing by but the test track will also be suitable for driving at a speed attaining 260 km/hour. In addition, an inter-modal container terminal linked to ports and railways will also be established in the proximity of the industrial park. Parallel with the test track construction 5G network infrastructure is installed in the town and its surroundings to enable the communication of the vehicles and the Smart City network.